IDC Manufacturing Insights: China Manufacturing Digital Transformation Strategies research advisory service provides subscribers with the latest trends and developments in the information and communication technology (ICT) and digital process strategies for the manufacturing sector. This service delivers fact-based research and analysis from IDC Manufacturing Insights' expert analysts to help manufacturers make better informed business decisions by developing cost-effective ICT strategies and tactics to compete and thrive in the global economy. A focus is on business IT solution priorities including supply chain management (SCM), manufacturing execution systems (MESs), and product life-cycle management (PLM). This service also covers emerging technologies such as cloud, mobility, big data, and social and "innovation accelerators" such as robotics, Internet of Things (IoT), and 3D printing, and how they are being applied by manufacturers to digitally transform their businesses. This service also provides China IT spending by manufacturing subindustry and the results of primary end-user research. Continuous monitoring of the market allows for the identification of key opportunity areas for IT vendors targeting the Asia/Pacific (excluding Japan; APEJ) manufacturing sectors and for manufacturing companies wishing to keep up-to-date on global manufacturing trends. 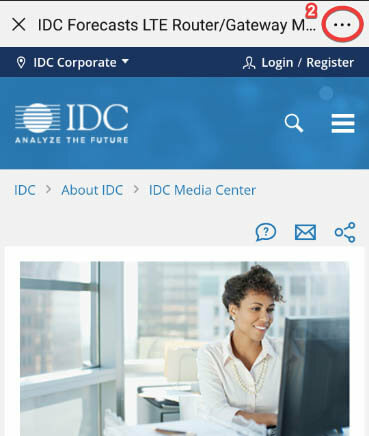 This service develops unique analysis and comprehensive data through IDC Manufacturing Insights' proprietary research projects, along with ongoing communications with industry experts, manufacturing CIOs, line-of-business executives, and information and communication technology product and service vendors. 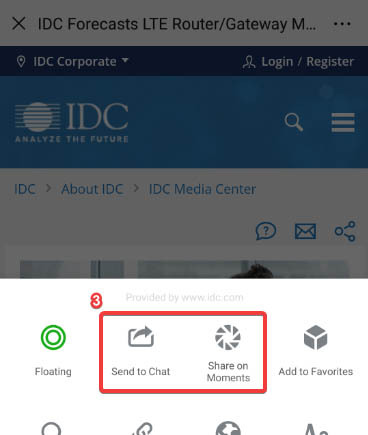 To ensure relevance throughout the year, IDC Manufacturing Insights' analysts will work with subscribers to identify and prioritize topics to be covered in the research studies. 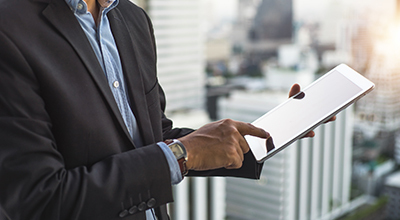 Our analysts are also available to provide personalized advice for manufacturing executives and ICT vendors to help them make better informed decisions. What are the latest trends in supply chain management applications? What are the latest trends in manufacturing execution systems applications? What are the latest trends in product life-cycle management applications? Who are the leading or emerging systems integrators and consulting firms for the manufacturing industry? What are the best practices and benchmarks for IT investment by the manufacturing industry?